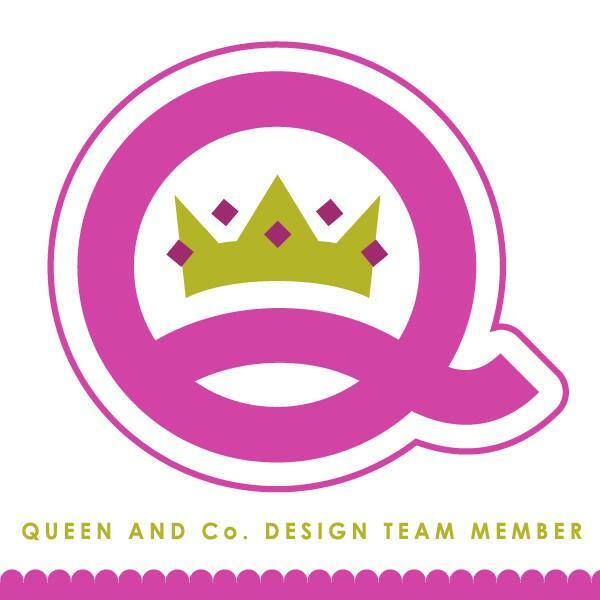 kim watson ★ design ★ papercraft: My latest product designs for Hip Kit Club! My latest product designs for Hip Kit Club! 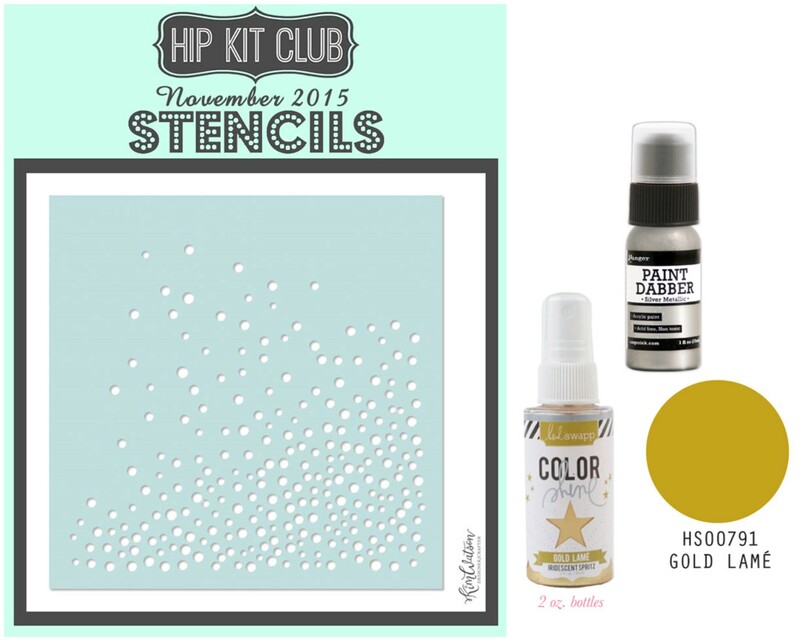 I am so thrilled to share the November Hip Kits today! 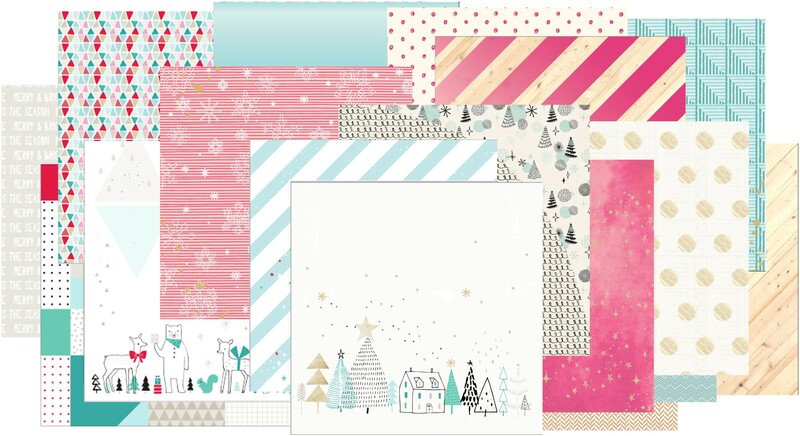 Our November collection is packed full of our FIRST EVER, HIP KIT CLUB EXCLUSIVE PAPERS & EMBELLISHMENTS, all designed by ME hehehe! This collection is called “Oh What Fun” and the name says it all! 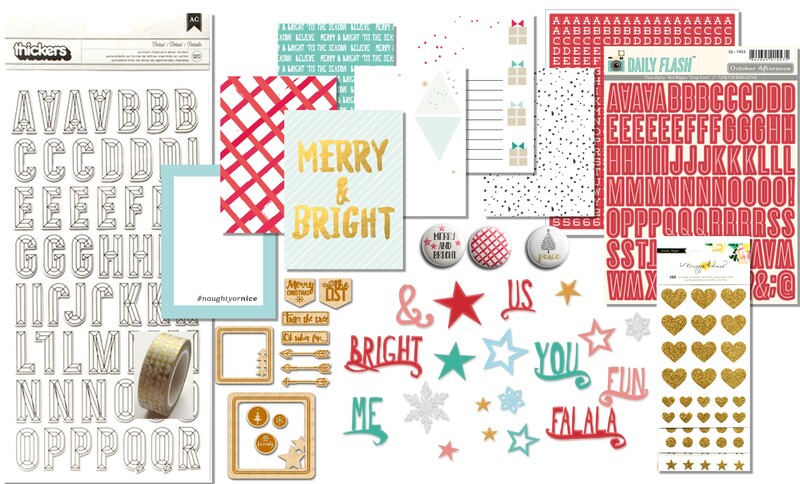 We aren’t offering a November Project Life Kit as we have our DECEMBER DAILY KIT & it is FABULOUS! 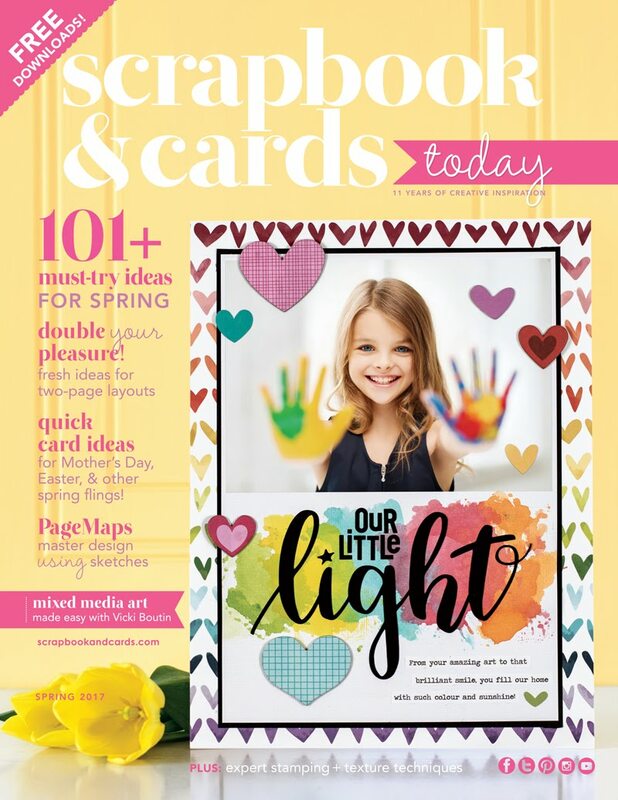 Our November Embellishment Add-On Kit includes lots of goodies that will easily be incorporated into Project Life & traditional scrapbook pages alike. 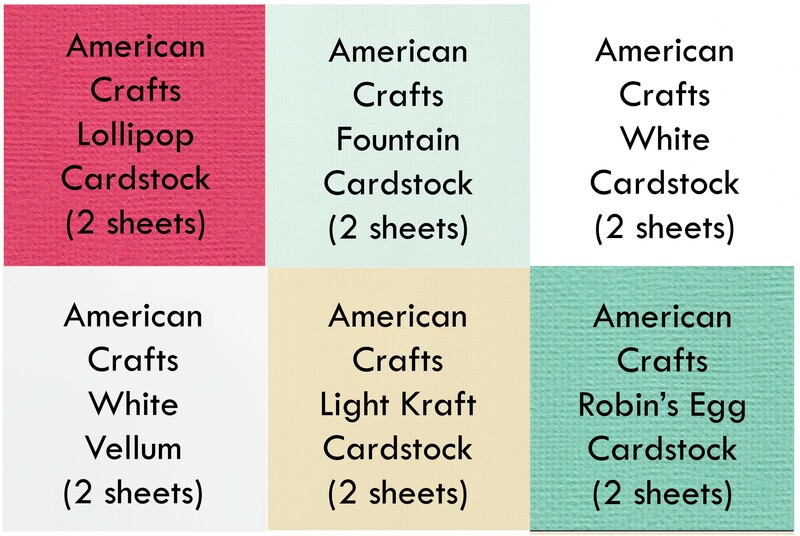 We adore our color palette this month too – it is versatile and fresh with lots of neutrals and POPS of bright pink,red & teal. Just looking at it gets me in the mood for our winter holidays. I hope you like it as much as we do!